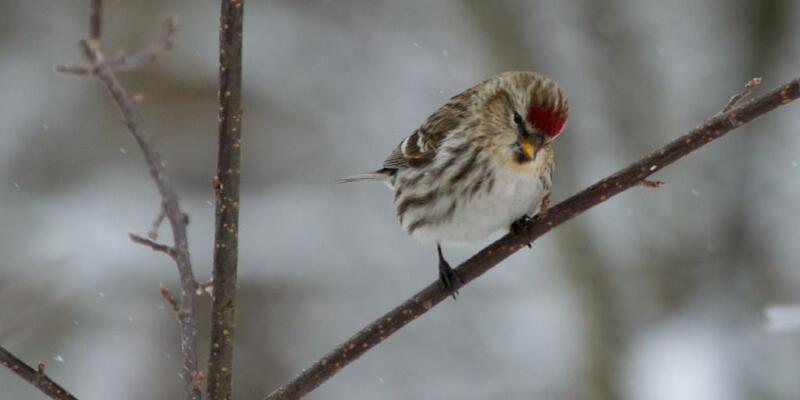 The redpoll has become less abundant in Europe due to change in climatic conditions. New details which have come to light show that climate change is not the lone culprit in contributing to declining avian population. Research pinpoints to a more complex theory, wherein factors such as changing fire, rainfall pattern and newly-evolved bird behaviour also play important roles in determining the number and habitat of avian species. A study published in online journal, Conservation Physiology, compares the well-being of 12 indigenous bird species to change in climate over a period of 15 years. A key feature of the study was a comparison between climate and bird population data with special emphasis on the heat response (thermal tolerance) of each species. 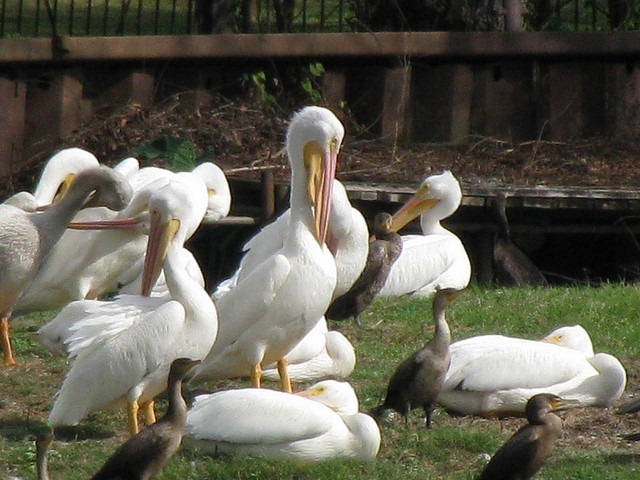 Lead researcher Susie Cunningham said that the overall findings suggest scientists should not jump to conclusions about bird physiology when assessing the effects of climate change on the avian population. Cunningham added that a better understanding of how climate change affects birds could help in developing conservation strategies to increase their chances of survival. “We know climate change is linked to changes in species’ numbers and distributions, but we don’t always know exactly how or why,” the researcher said. Another study conducted by the Center for Macroecology, Evolution and Climate, at the University of Copenhagen analysed how climate change has affected bird species in Europe. The researchers found that warmer periods had proved to be beneficial during the early and peak breeding season for birds. For instance, warmer winters benefit resident birds such as the Short-toed treecreeper and the collared dove, with more productive spring times benefiting short-distance migrants such as the goldfinch and the woodlark. “We found benefits from conditions observed under climate change for resident birds, short-distance migrants and long distance-migrants, but at very different times of the year that complement their breeding season,” said Peter Søgaard Jørgensen, from the Center for Macroecology. However, the positive effects of warmer winters do not seem to extend to species that have adapted to colder temperatures. This is true in the case of the house sparrow and carrion crow (resident birds) and short-distance migrants such as the meadow pipit and redpoll. They have become relatively less abundant over time due to change in climatic conditions. The study also shows the effects of agricultural intensification in Europe where farmland birds continue to decline. Long-distance migrants may be particularly vulnerable to the combination of agricultural intensification and climate change. “Long-distance migrants are already believed to be particularly vulnerable to climate change, as they experience impacts in multiple locations along their busy travel routes that stretch two continents. We found that long-distance migrants, in particular, were in decline in countries with intensive agriculture expressed through high cereal yields,” Jørgensen added.